for $190,000. 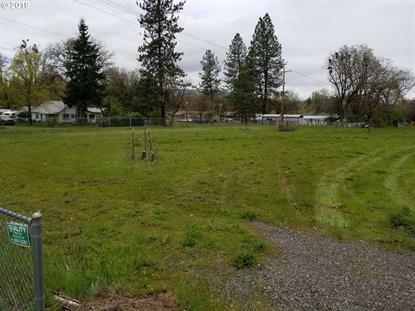 The lot size is 0.3100 Acre(s). Four commercially zoned tax lots with over an acre of great frontage on heavily traveled Highway 62. Prime site for development. Lots are level and have city sewer and well. Bring your offers seller may consider selling lots separately.